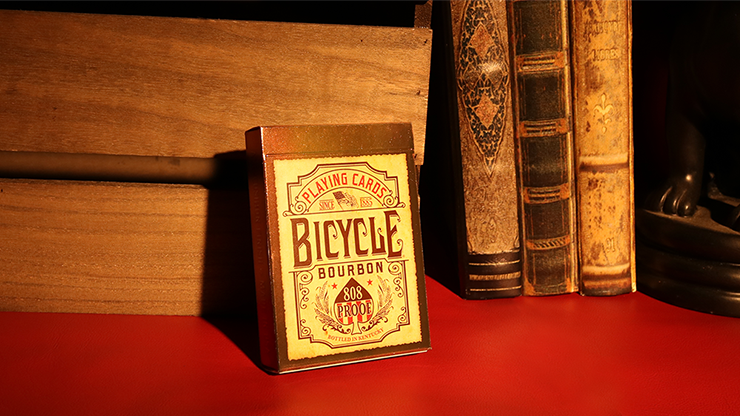 These green-backed cards are perfect for Christmas or St.Patrick's Day. 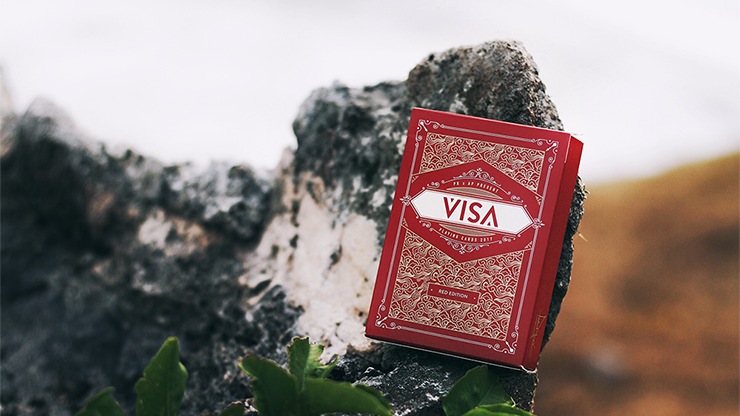 Bring a bit of color to your holiday routines. 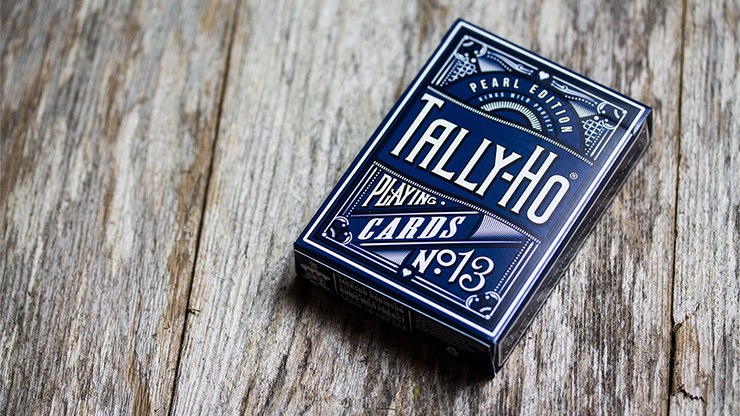 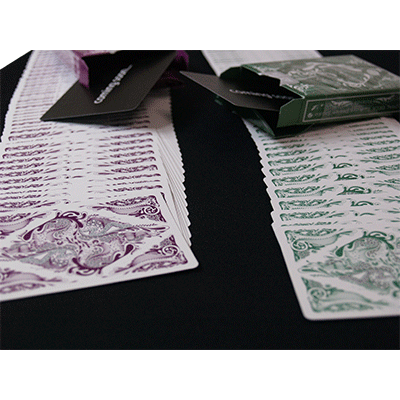 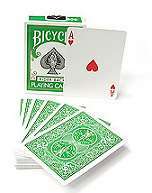 The Pearl Tally-Ho Playing Cards is the fourth and final deck in the Kings Wild Luxury Tally-Ho Series. 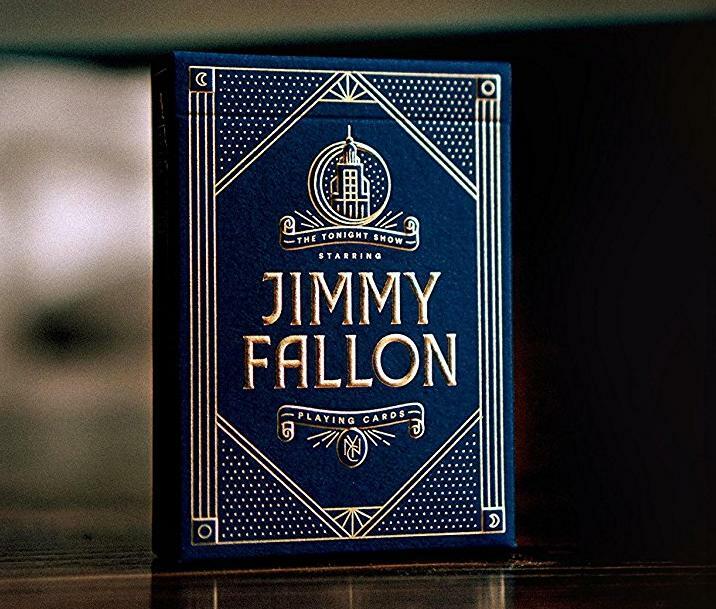 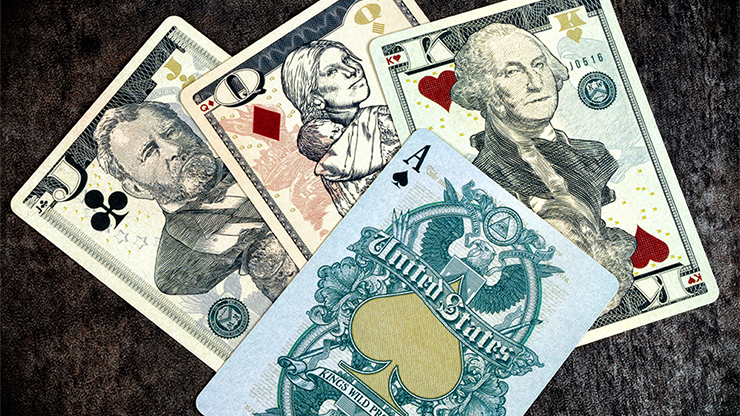 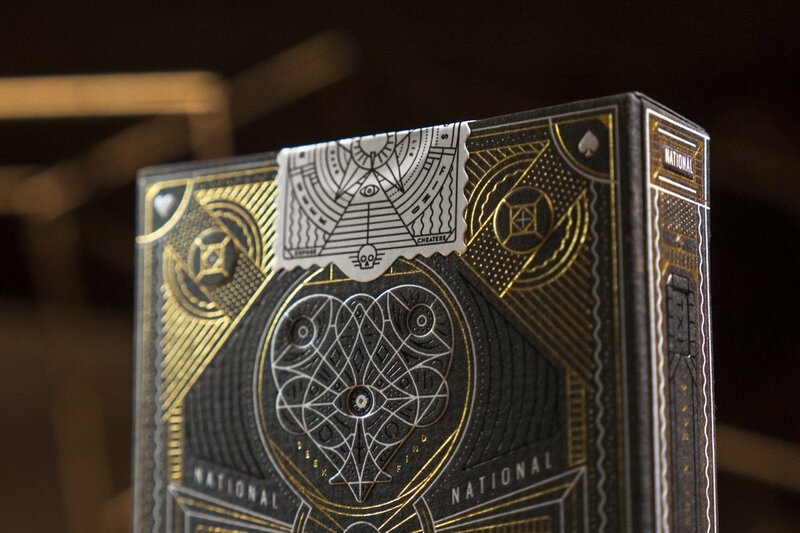 This deck was designed in honor of Jackson's mother, Nonette, whose birthstone is the Pearl (prominently featured on the Jokers!). 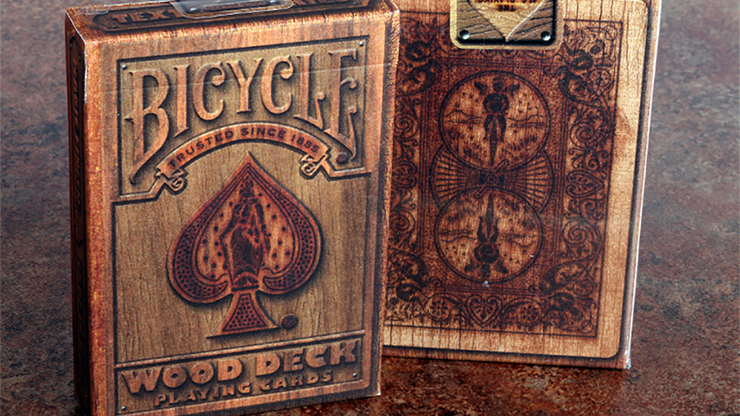 Design time of more than 1800 hours, degree of finish is more than seen in most decks. 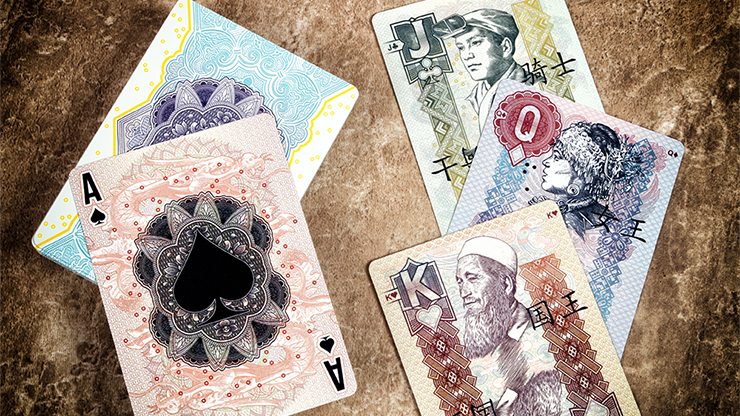 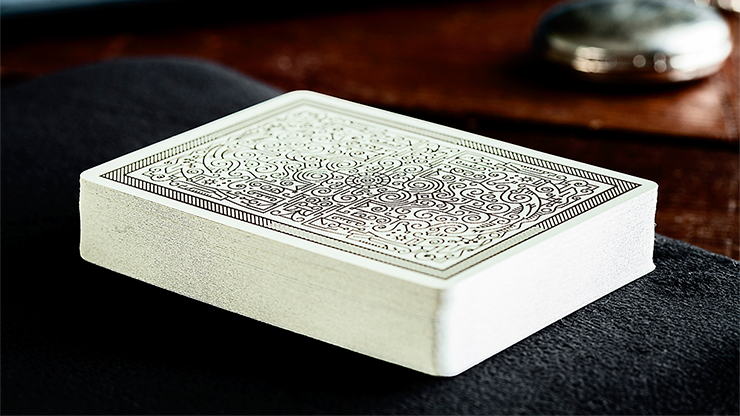 In the ever growing Design and Deck market, Aloys hopes the Floral Deck can stand out and that it will be a welcomed addtion your collection. 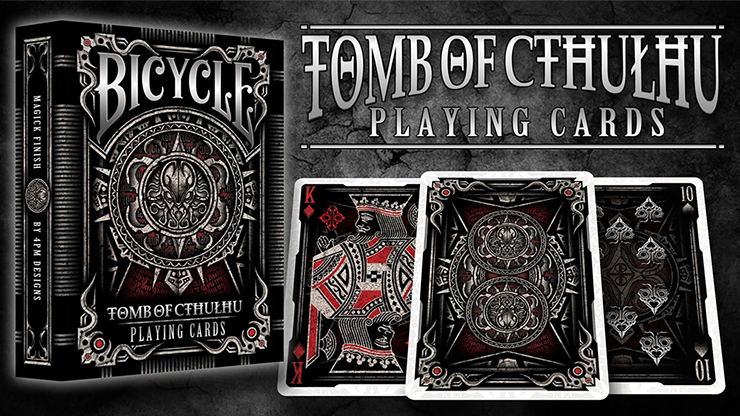 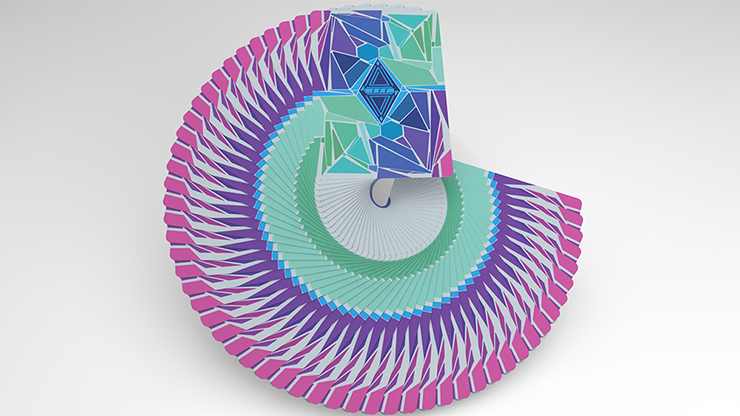 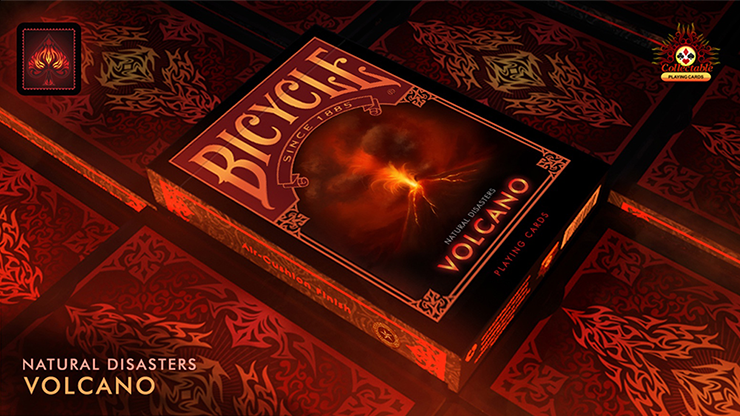 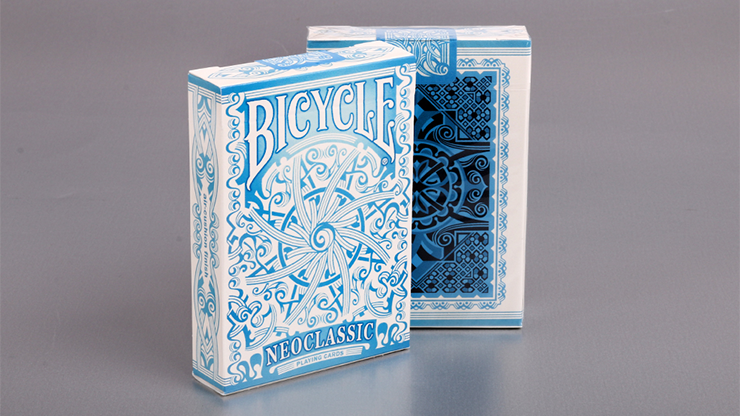 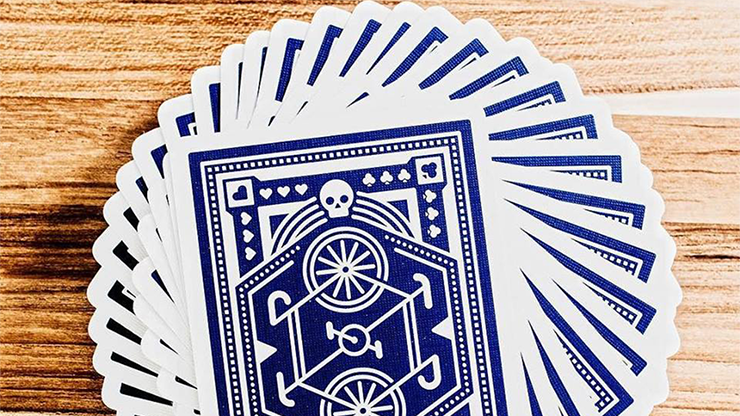 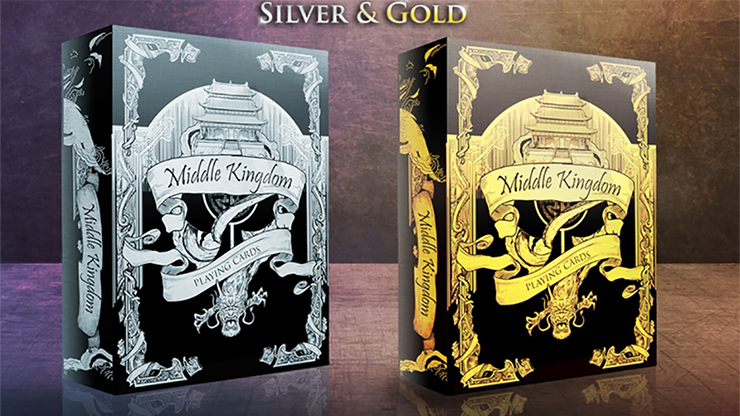 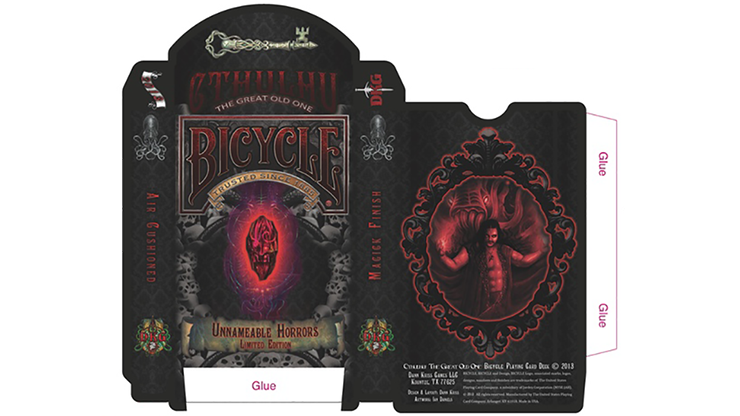 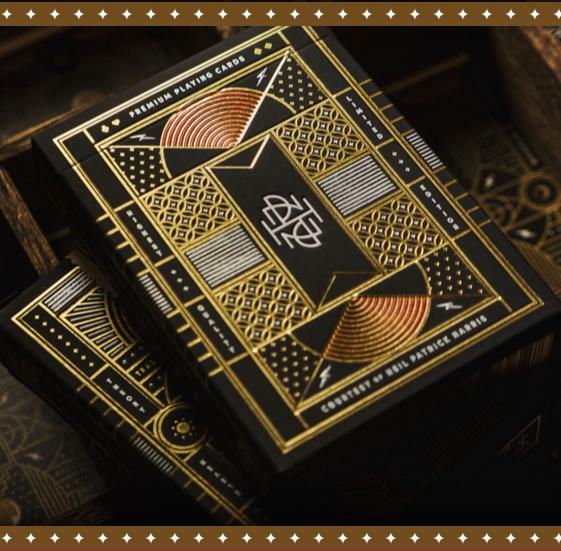 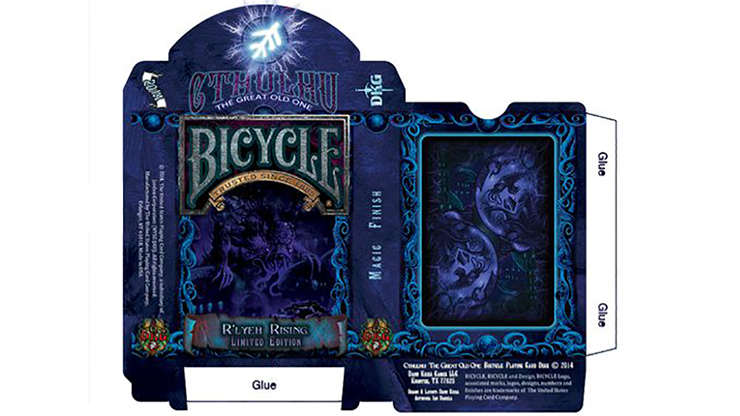 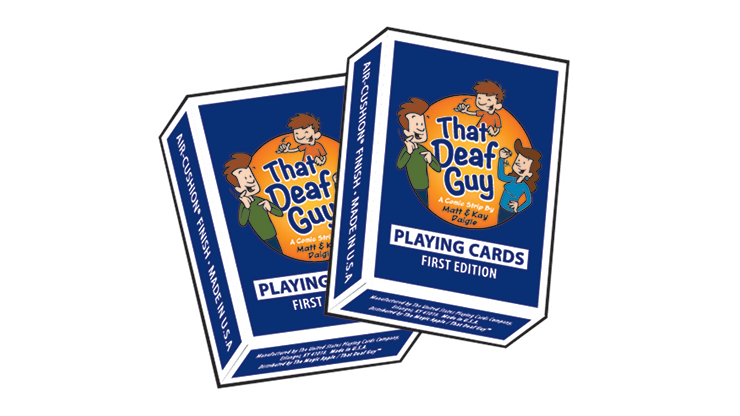 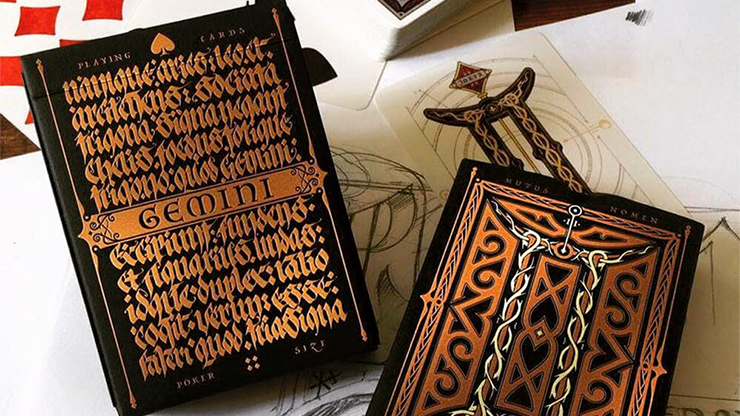 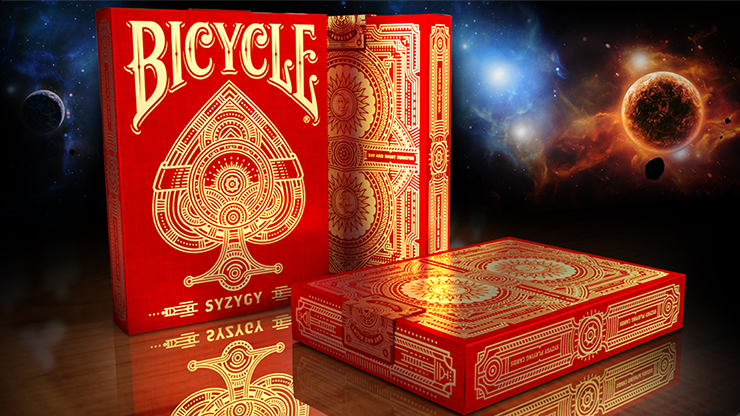 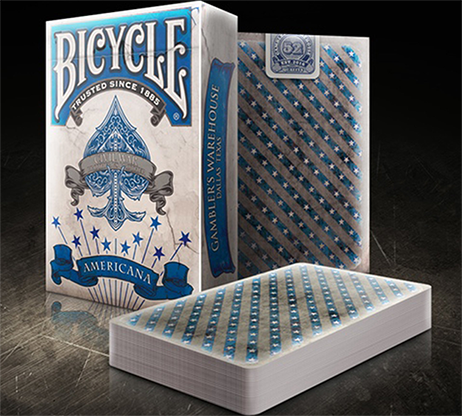 This deck will be made to the same specifications as the previous three editions in this line, complete with a custom Seal, "magick" air-cushioned finish for the cards, and matching layout.